Enchanting traditional 1856 hip-roofed cottage built by William Witton (Wesleyan travelling lay preacher) featuring limestone and basalt quoined facade, baltic pine floor boards, and two front bedrooms with 11 foot ceilings. Sywn-Y-Mor is delightfully decorated retaining original features. Simply elegant. Swyn-Y-Mor is a smoke-free environment; Pets by arrangement. 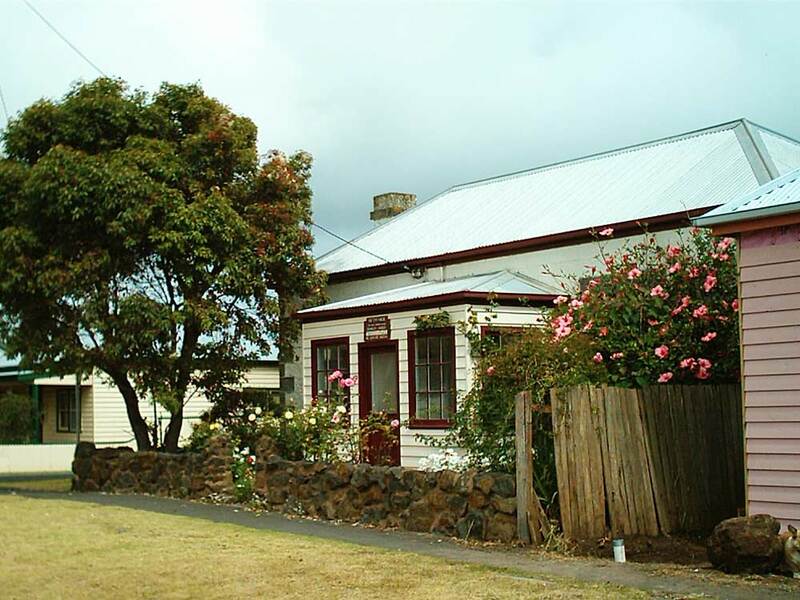 Swyn-Y-Mor is ideally located within a short walk to Port Fairy shops, restaurants, cafes, wharf and the beach.